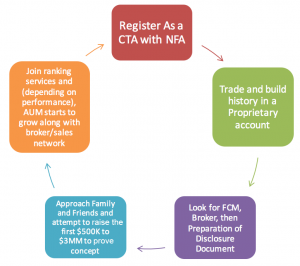 Three Lakes Advisors works with emerging and established CTAs to help them expand their business and assets under management (AUM). Profitable trading is the primary goal to running a CTA, but it is not the only important part. Running a CTA means having a solid understanding of accounting, compliance, marketing and client services. These business activities are essential, but business owners understand that they cannot be masters of everything. So ideally, you want to focus on trading. 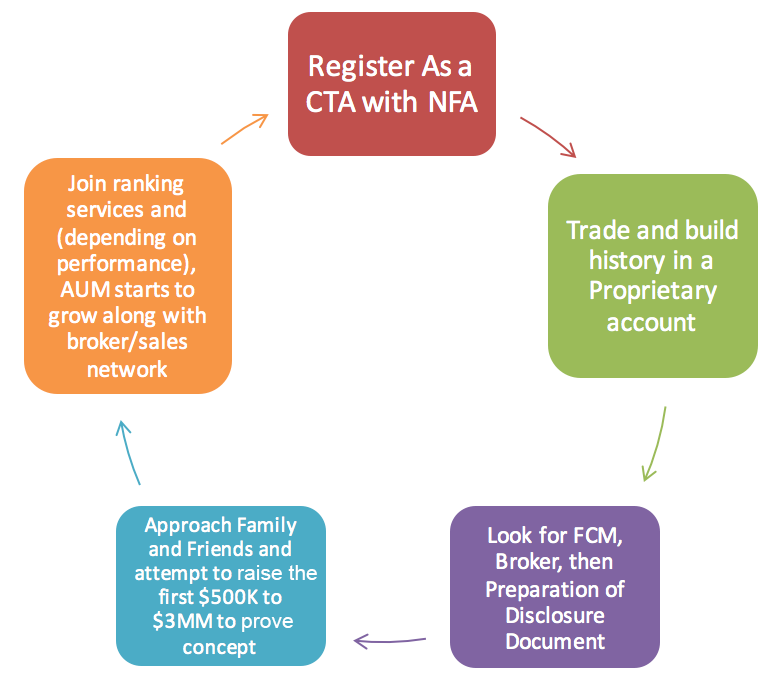 Let a broker network help raise your CTA assets. We introduce qualified emerging CTAs to other Introducing Brokers that raise assets for Managed Accounts in Managed Futures Investments who could benefit from being diversified with you and giving their clients more options. We assist you on getting listed on the most popular CTA ranking services. Three Lakes Advisors may have clients that have an interest in your trading program. We will set up conference calls with potential clients. Assist in web advertisements and website development, through relationships with web and graphic designers. Refer you to experienced, competent and competitive futures-based attorneys and accountants to assist with your DDOC preparation, submission and accounting of your performance of SMAs. CTAs and CPOs will have daily reports to assist them with margin to equity ratios, leverage ratio, total cash contract exposure. Three Lakes Advisors will help monitor sector concentration, span margins on short NOV and regular margin requirements within the CTA’s strategy. Three Lakes will usually get involved between step 1 and 4. We maintain key relationships with attorneys, auditors and futures-oriented accountants to help its CTAs, CPOs and Broker Dealers (wishing to become a branch office of Three Lakes Advisors) to be properly situated for proper registration and their product offerings. In an increasingly stringent regulatory environment, it is crucial to work with an experienced firm. Our experience coupled with good industry relationships allows us to navigate through the futures industry effectively and as a result, offer suitable advice and best strategies that help our clients accomplish their goals. PAST PERFORMANCE IS NOT INDICATIVE OF FUTURE RESULTS AND THE RISK OF LOSS EXISTS IN FUTURES AND OPTIONS TRADING.